Roll Off Systems - Scrap Systems, Inc. Roll off container systems are ideal for metal manufacturing, demolition and construction debris, special clean-ups, inventory closeouts and other special projects. 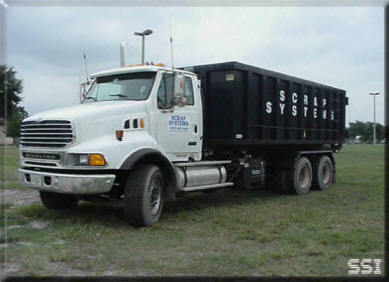 Scrap Systems Inc. has several sizes to choose from.